We can figure the yards needed on the job! 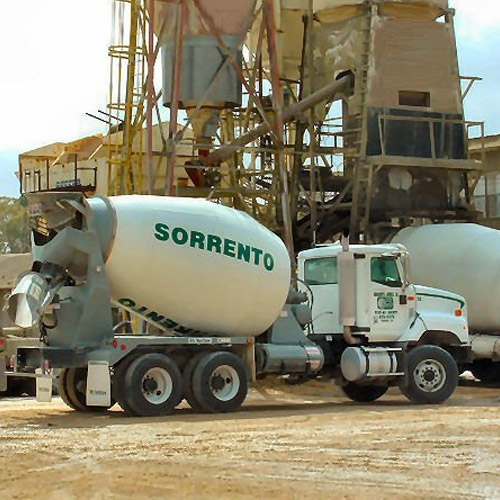 We deliver our ready mix concrete to the following Louisiana locations: Sorrento, Geismar, Plaquemine, Baton Rouge, Prairieville, Jackson and Wallace. We have over 70 trucks to service you. 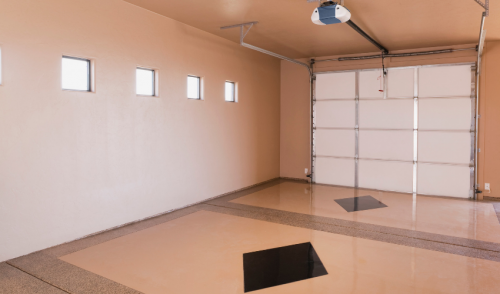 Standard and specialized mixes are available to service all your needs.